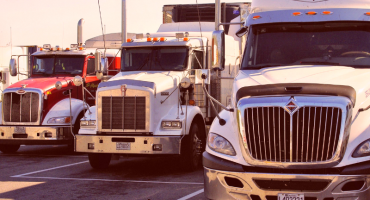 Verified Trade Approved scales and other types of weighing equipment are required by law if goods are sold by weight or measure. However not all scales can be issued a certificate of accuracy. 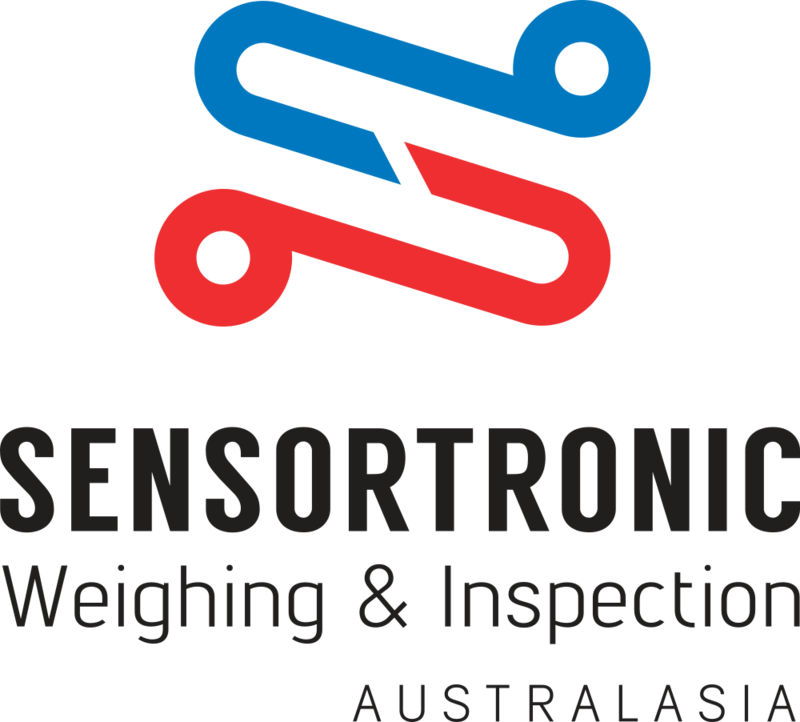 Any goods sold by weight or measure require Verified Trade Approved weighing solutions. 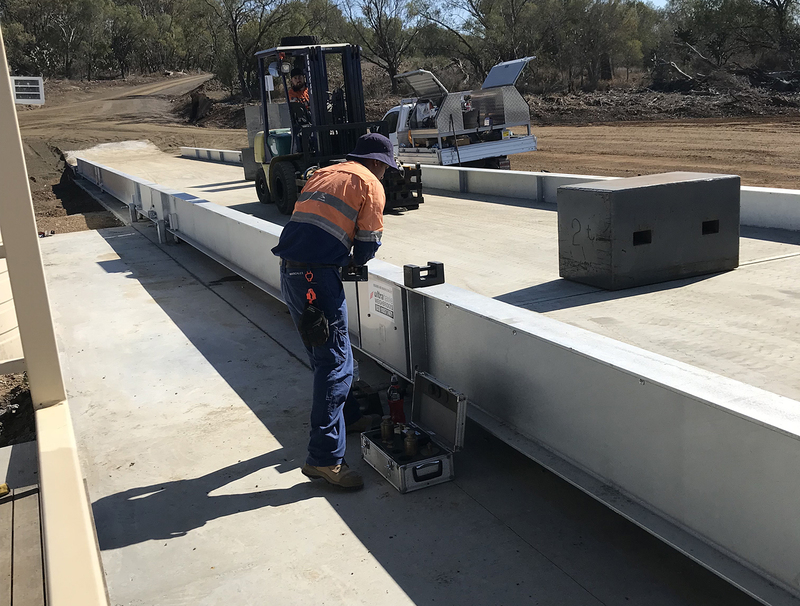 Scale types must first be approved by the National Measurement Institute (NMI) in accordance with their regulations and approved instruments can then be tested by Accredited Personnel. 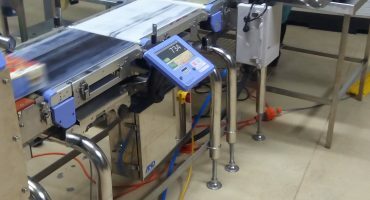 We understand that trade verification is a legal requirement for many businesses, and our expert technical team have metrological certification from NMI that allow them to verify weighing equipment for trade approval. This verification can be delivered onsite immediately after installation. 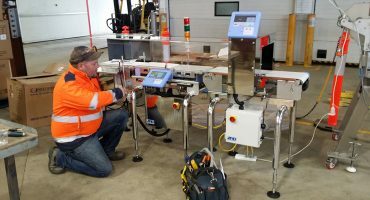 As an approved verifier, Australasia Scales can build, repair, adjust and maintain your weighing equipment. 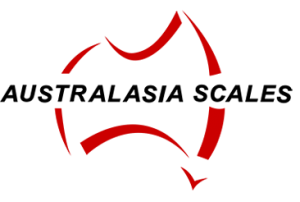 Contact us today to talk about trade approval!